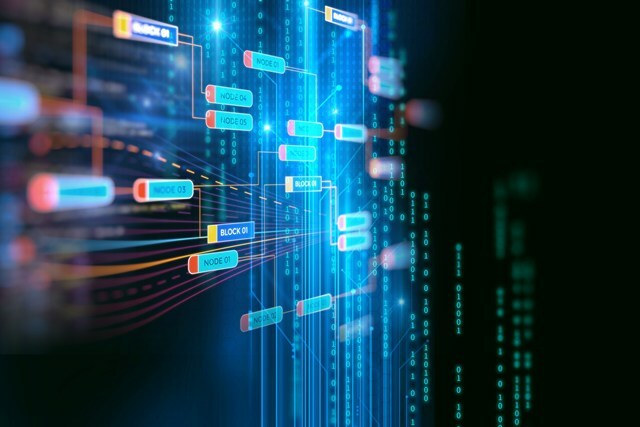 Boehringer Ingelheim and IBM Canada are teaming up to explore the use of blockchain technology in clinical trials in a first-of-its-kind collaboration. The marks the first time that blockchain technology will be explored in a clinical trial setting in Canada. Significant opportunity exists to improve the quality of clinical trial processes and record keeping. Boehringer Ingelheim and IBM Canada aim to test whether blockchain technology in clinical trials provides a decentralised framework that enables data integrity, provenance, transparency, and patient empowerment as well as automation of processes, ultimately improving trial quality and patient safety at reduced cost. Uli Brödl, Vice President, Medical and Regulatory Affairs, Boehringer Ingelheim (Canada) Ltd, said: “The clinical trial ecosystem is highly complex as it involves different stakeholders, resulting in limited trust, transparency and process inefficiencies without true patient empowerment. “IBM is excited to collaborate with Boehringer Ingelheim to explore how blockchain technology could help improve the quality of clinical trials,” said Claude Guay, General Manager, IBM Services, IBM Canada.